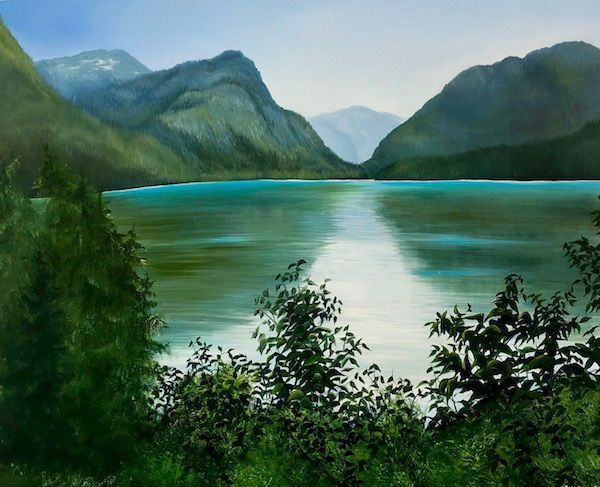 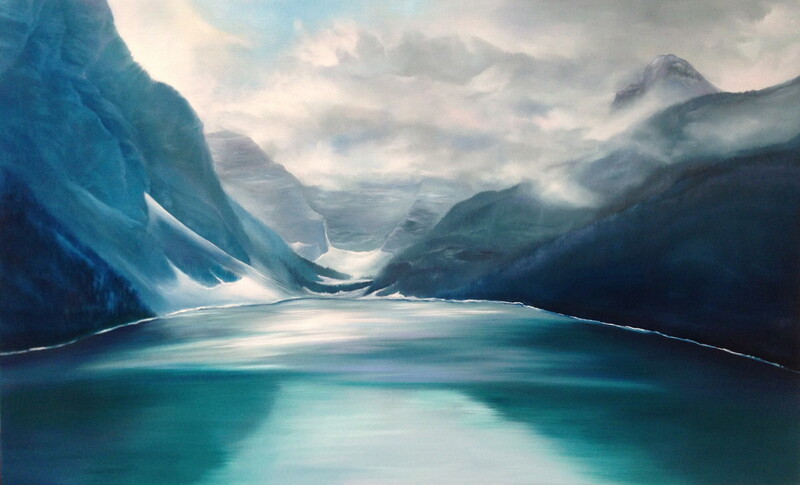 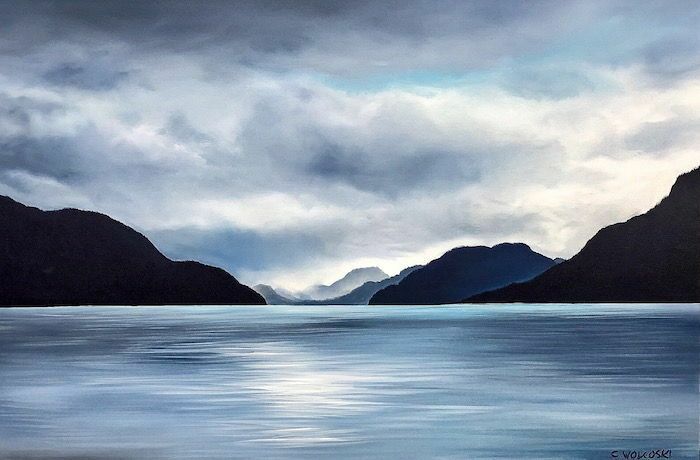 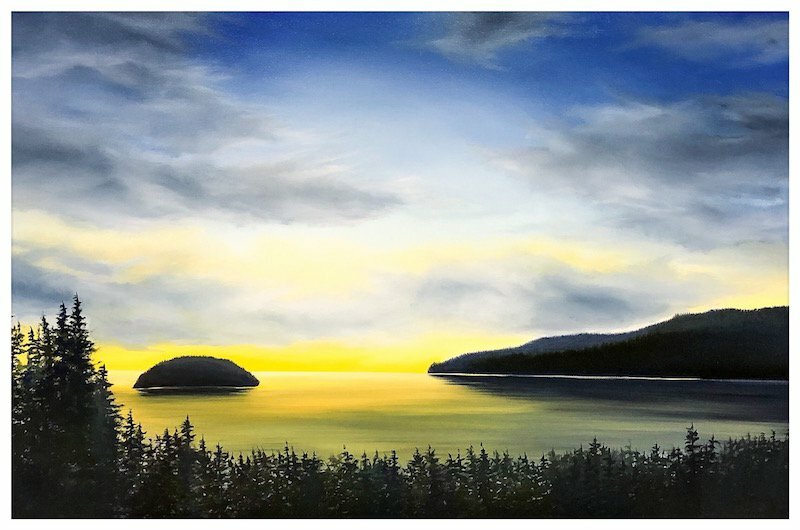 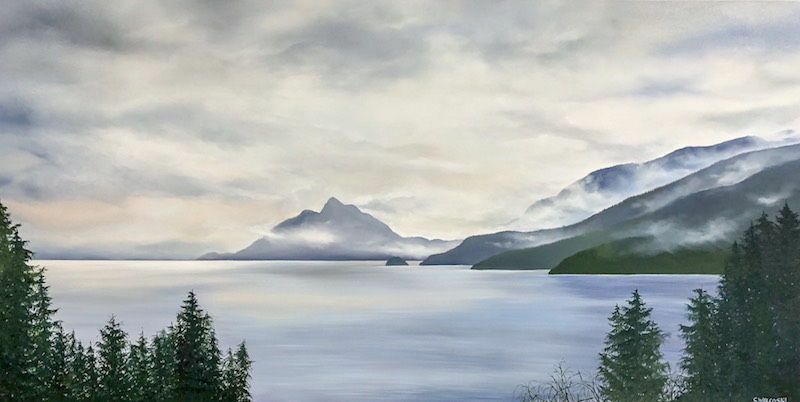 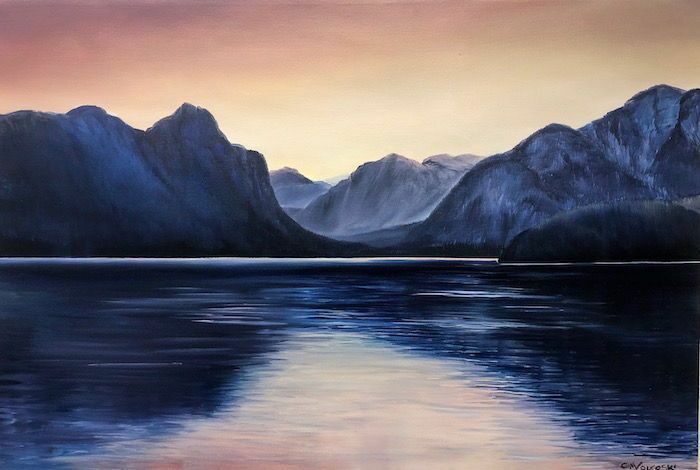 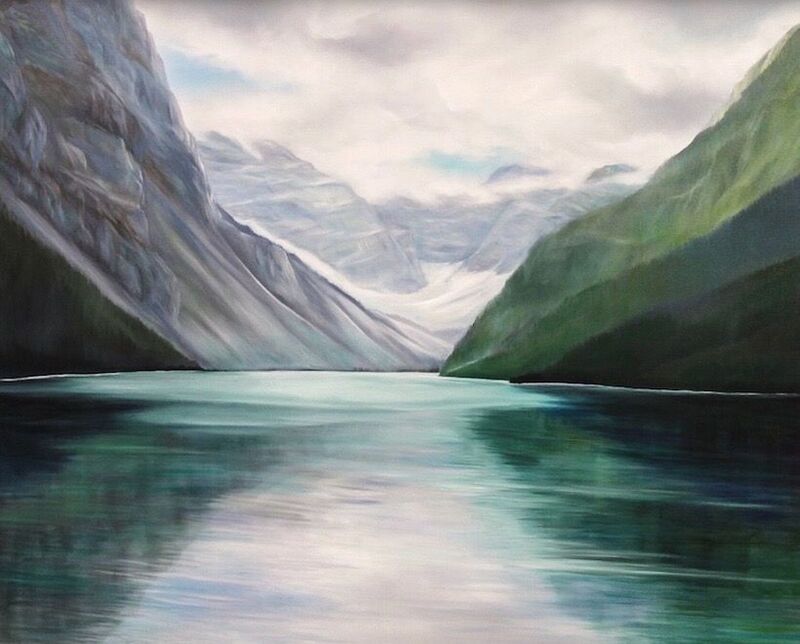 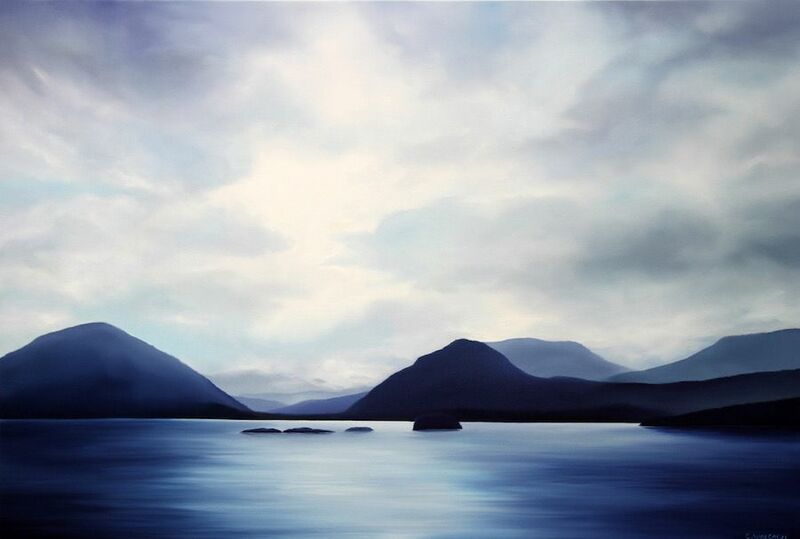 Vancouver's Corrinne Wolcoski likes to paint her landscapes exclusively on large canvases. 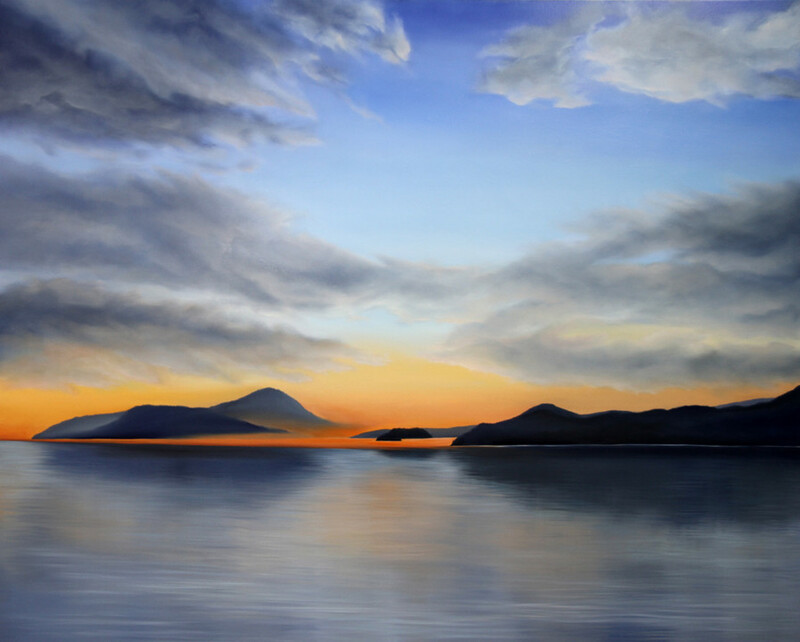 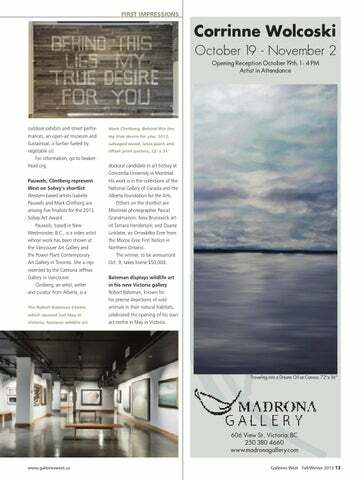 Work by Corrinne Wolcoski will be on display as part of the Eastside Culture Crawl. 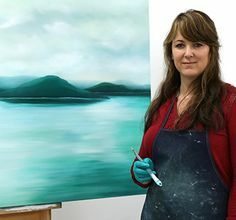 The Burnaby artist works out of a studio on Parker Street. 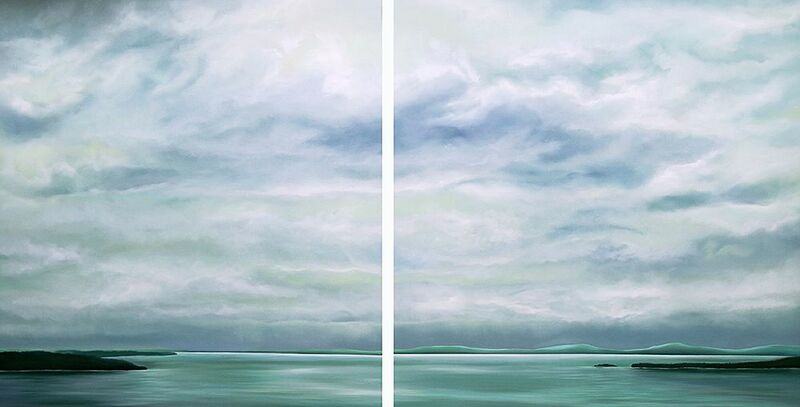 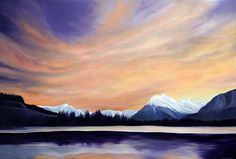 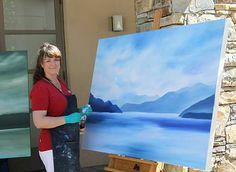 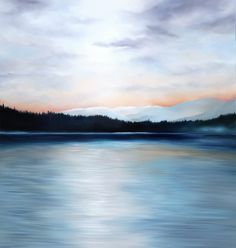 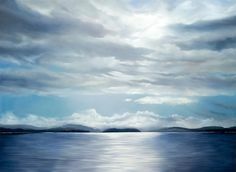 Corrinne Wolcoski is a West Coast Landscape Painter of Ocean and Big Skies. 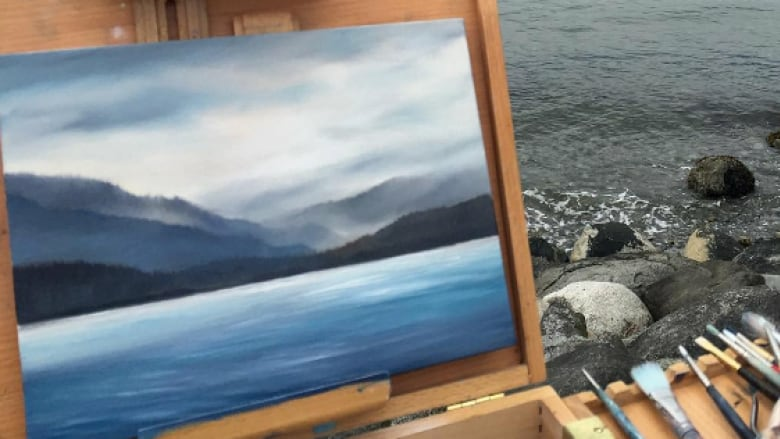 Artist Corrinne Wolcoski was inspired by the North Shore mountains from Crab Park for her submission in the Opus Outdoor Painting Challenge. 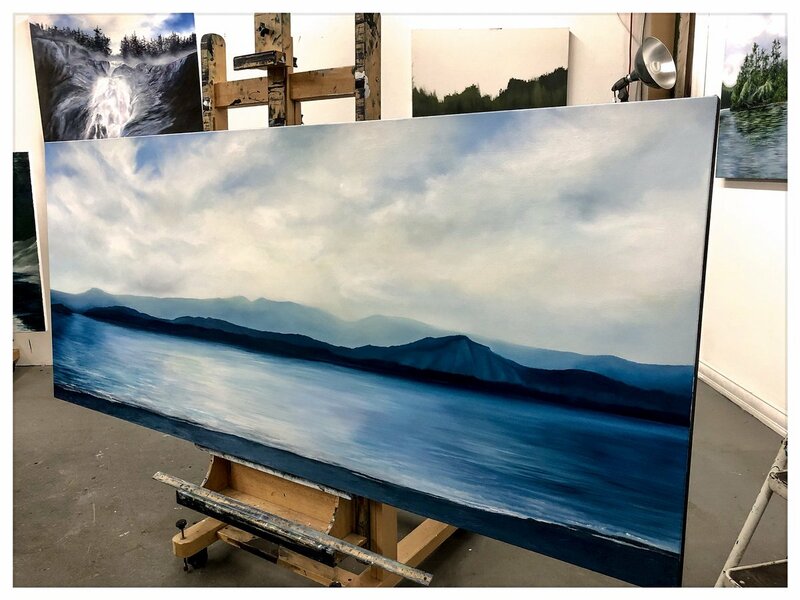 Corrinne Wolcoski on Twitter: "Studio view of an in-progress painting for a special commission. 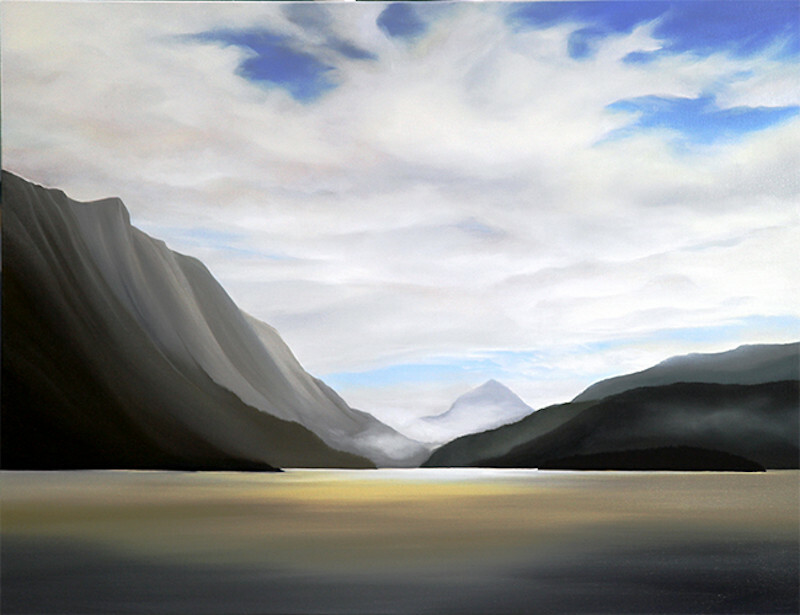 Slowly taking shape & really enjoying the process. 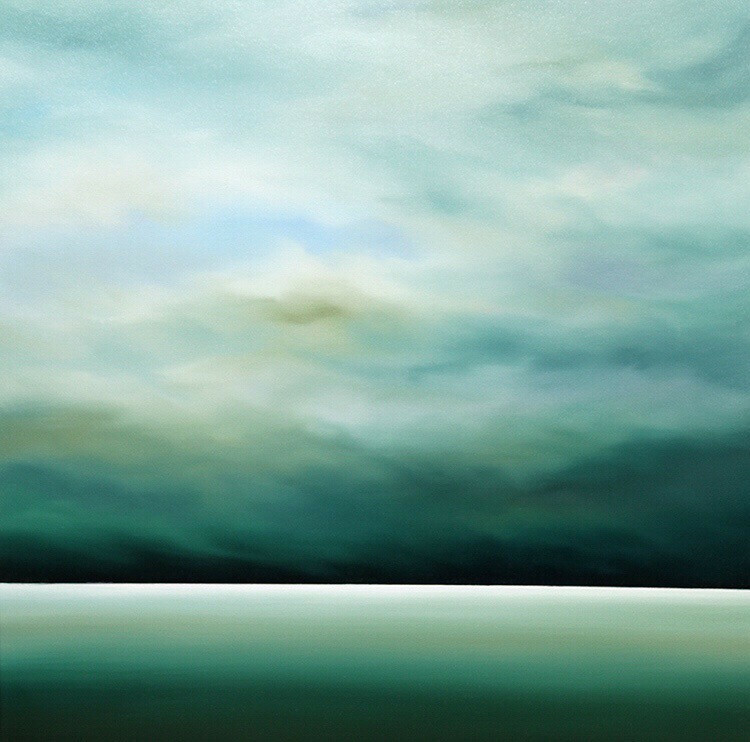 A piece from the artist's new collection of sound resonating furniture. 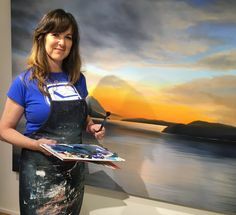 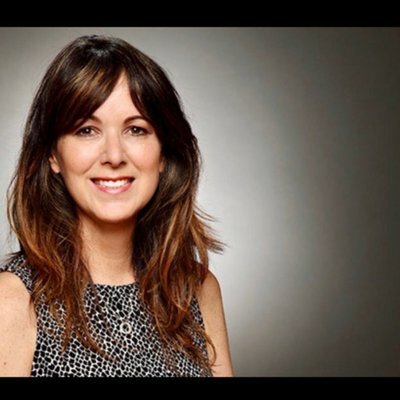 Corrinne Wolcoski on Twitter: "Eastside Culture Crawl is coming! 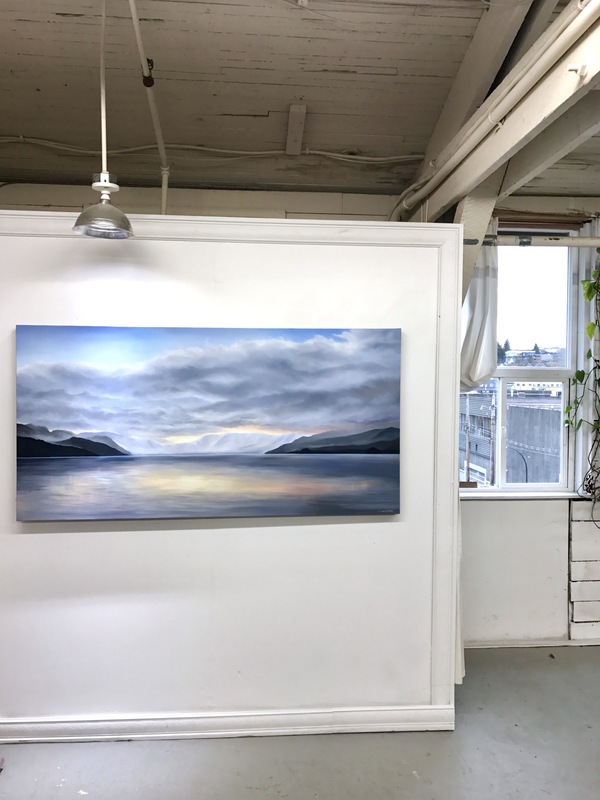 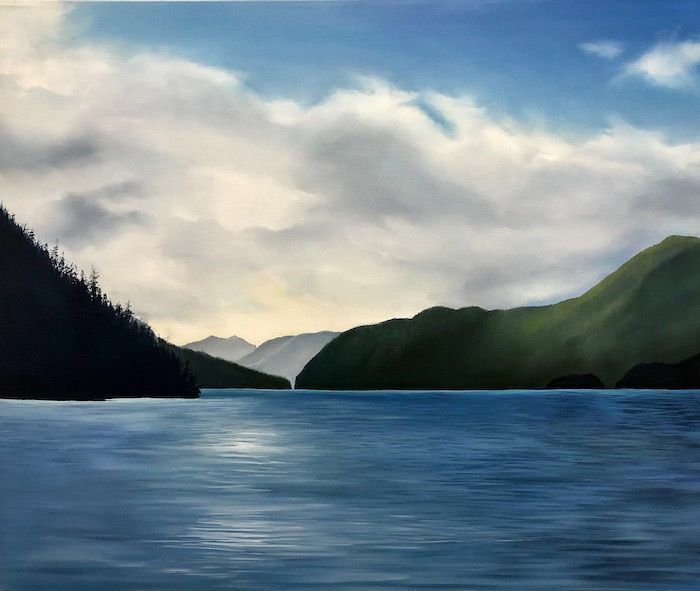 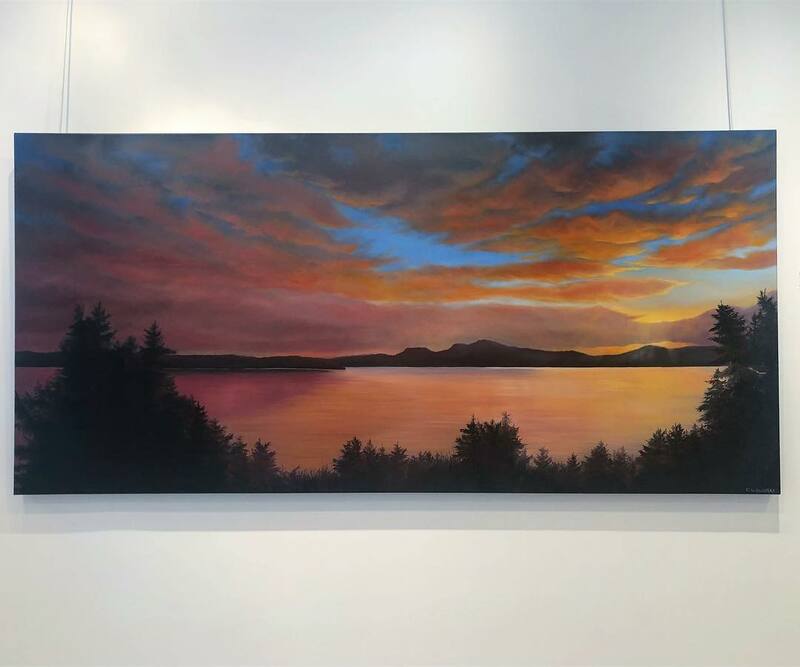 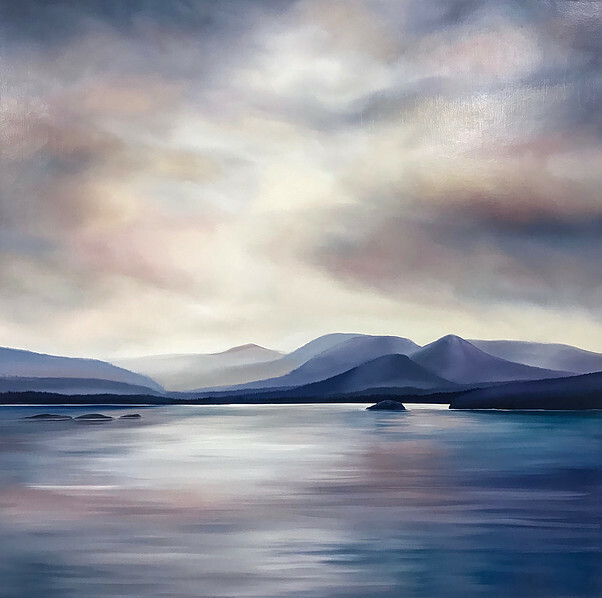 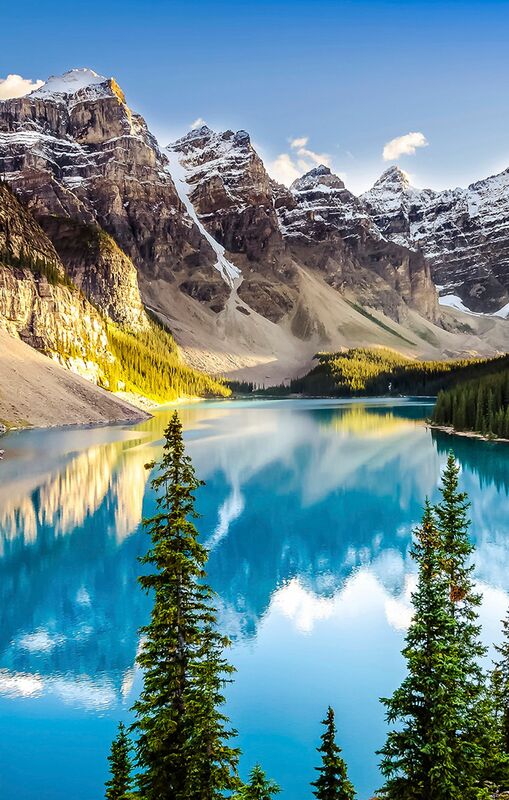 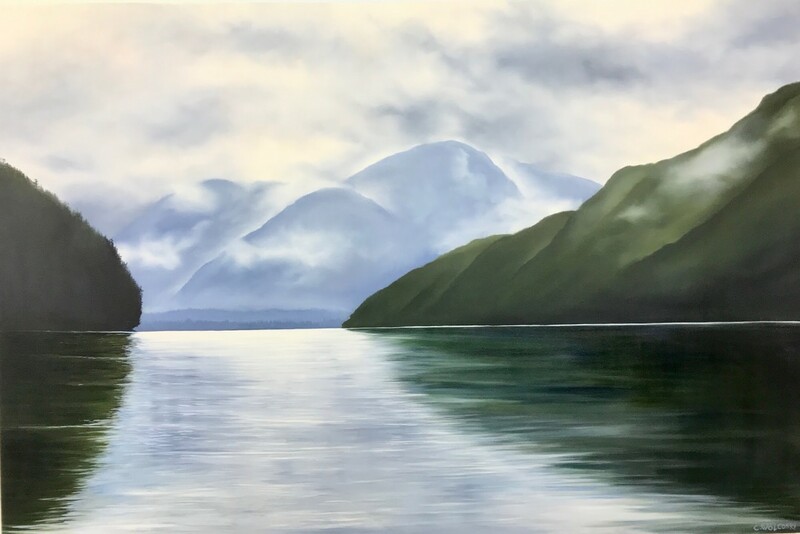 @wolcoski @CultureCrawl @NCC_CNC @oweekeno59 #riversinlet #studio… "
Travelling the coastline and the anticipation of discovering new places of inspiration is a source of adventure I look forward to every time I go.